The following wellbeing programmes will be provided for children aged 8- 12 years & their families in the Western and Southern Trust areas under the Family Wellness Project. Provoking Thought aims to help children between the ages of 10 and 12 improve their mental health and equip them with skills to cope better with everyday life events. Content include bullying, exam stress, confidence and self-esteem, suicide and self harm. Ideal for schools (P7 and/or Year 8) as duration and content can be adapted to suit the timetable. Provoking Thought for parents/carers also available. Healthy Me aims to help young people from 8 to 11 years old. Healthy Me is a vibrant and engaging mental health promotion programme aimed at children which explores emotional/mental health, healthy lifestyle choices and pathways to effective support through imaginative and interactive play and song. 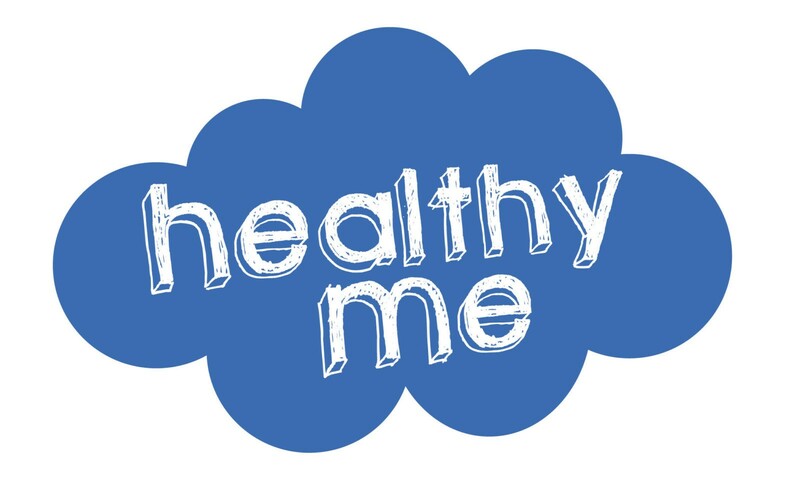 Healthy Me positively promotes mental health and social and emotional wellbeing in children and has a strong focus on prevention and self-help. Ideal for schools (P5-P7) as duration and content can be adapted to suit the timetable. This programme is delivered to parents/guardians in a range of settings such as community organisations and schools and lasts approximately two and a half hours. It highlights the need for parents/guardians to look after their mental health in order to be able to support their child’s emotional health and wellbeing. It gives participants skills and knowledge which can be used to maintain or regain good mental health and build resilience to deal with life’s challenges. In addition it gives participants problem solving knowledge, skills and top tips to help deal with unhelpful behaviour in children. It also features the ‘Take5 for Your Emotional Wellbeing’ which focuses on the five most evidenced ways of looking after our mental health i.e. Connect, Be Active, Take Notice, Keep Learning and Give and encourages participants to use Take5 to improve their mental well-being and that of their children. This is a programme which can make a big difference to your life. It can help you manage your feelings when you are stressed, worried or depressed and learn simple practical skills to help you cope with life’s challenges. This is a six-session programme using Cognitive Behavioural Therapy (CBT) concepts – the most evidenced-based talking therapy for people affected by low mood, anxiety or depression. The programme has been developed by Dr Chris Williams, professor of Psychiatry at University of Glasgow and a recognised expert in developing self-help resources based on CBT. It introduces participants to the ‘Five Areas Approach’ which illustrates that events and situations in our lives affect how we think, how we feel, how we behave and also affect us physically. Thinking and behaviour are the two areas that we have most control over, if we tend to think and/or behave in extreme and unhelpful ways, it can adversely affect the other areas and lead to us getting caught in a ‘vicious circle’. The programme therefore focuses on how we can challenge and change our thinking and behaviour in order to turn the circle into a ‘virtuous circle’. The programme is delivered by experienced facilitators who will ensure that you get the most from the course and start Living Life to the Full. Mindfulness is the most recent service offered by AWARE. Research has shown that Mindfulness has significant benefits for health and well-being. Clinical evidence also says that Mindfulness reduces stress and anxiety for those with the illness of depression. It enables people to learn the skills that prevent the recurrence of depression. Mindfulness is a skill for life. By developing this skill you will explore and discover and become more aware of your feelings, thoughts and emotions – and begin to live your life in the present, where peace resides. Our sessions are built on the Mindfulness Based Stress Reduction courses developed by Jon Kabat-Zinn and Mindfulness Based Cognitive Therapy created by Zindel Segal, Mark Williams and John Teasdale. This Mindfulness Programme is suitable for people over the age of 18. Do you have a child aged 5 – 12 years who may be experiencing emotional health and well-being difficulties such as low self-esteem, anger or anxiety? Do you have 1½ -2 hours free on one evening each month to share experiences and gain knowledge with other parents and carers in a similar position, in a relaxed, safe and confidential environment? Then maybe our support group is something you would consider. - … and of course any other topics that may arise during group discussion. The Support Group meetings are focused on examining what tools are available to prevent further emotional health and well-being difficulties from arising, through developing skills and knowledge from others under the guidance of a facilitator.